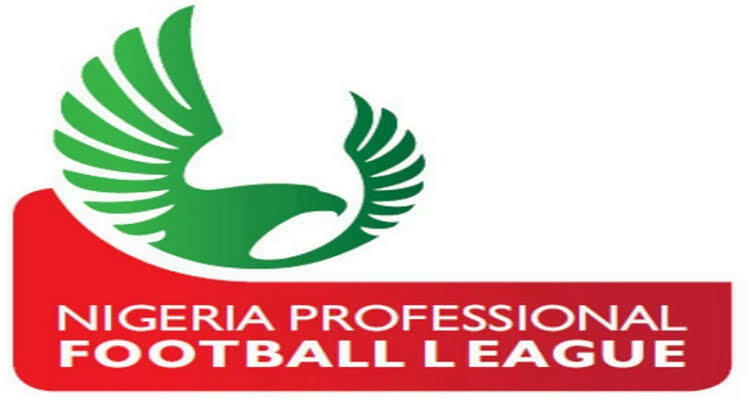 Mfon Udoh’s third league goal of the season secured a first away win for Akwa United on Match Day 7 of the 2018/2019 Nigeria Professional Football League (NPFL) as the Promise Keepers held on for a lone goal victory over Yobe Desert Stars whose fans responded by visiting violence on Akwa’s team bus. Irate fans of Yobe Desert Stars perhaps miffed at a disallowed goal in the 88th minute which would have seen their team pull level proceeded to attack the visitors’ bus with the players trapped inside the stadium fearful for their lives as trouble fomented in the stands. The rampaging fans were eventually brought under control after security personnel in the stadium repeatedly fired canisters of teargas to disperse them. No reports of serious injury to players or match officials were reported as at the time of filing this report. Udoh’s goal in the 30th minute was enough for the Akwa Ibom based side to record back to back victories for the first time this season following a first league victory at home against Go Round FC on Match Day 6. Desert Stars will rue Abdullahi Usman’s 55th minute costly miss when he failed to connect with Sadiq Adam’s inviting cross with Jean Efala in goal for Akwa United already beaten although Akwa should themselves have been two goals up after Cyril Olisema’s exquisite lob over the onrushing Paul Godwin could only find the cross bar. Desert Stars thought they’d equaliser in the 88th minute but Phillip Auta’s effort was adjudged offside and Akwa held on for the victory in Damaturu to move up four places to 7th with 8 points from six matches in Group B. Yobe Desert Stars fall two places to 11th. Still in Group B, Nasarawa United beat Plateau United in a derby of sorts at the Lafia Township Stadium. Plateau have been playing their home games in Lafia after been temporarily banished from their Jos home ground but were left in no doubt as to the real owners of the stadium after Nasarawa ran out 2-1 winners. Sunusi Ibrahim in the 7th minute and Adeshola Johnson in the 54th minute put Nasarawa two goals up and with the home side coasting to victory, Emmanuel Odafe took advantage of a goalmouth scrabble to restore a bit of creditability for Plateau United three minutes into stoppage time. Abbar Umar’s brace helped Wikki Tourist rebound from defeat away to MFM on Match Day 6 to see off seven times league champions Enyimba in Jos where the fixture was played. Prolific Enyimba forward Abdulrahman Bashir had put Enyimba in the lead in the 10th minute but Umar responded for Wikki in the 28th minute to send both teams in level at the break. Umar’s brace was complete two minutes after the restart to give Wikki a come from behind victory and elevate them to second position in Group A on 9 points after six matches. In the Thursday’s final game, caretaker coach Hamza Abara led Niger Tornadoes to a first league win of the season when his side piped Sunshine Stars in Minna just two days after being placed in interim charge of the Minna side following former coach Bernard Ogbe’s resignation after Tornadoes’ loss to Katsina United on Match Day 6. Awwal Tanko scored the game’s only goal in the 13th minute to give Abara a winning start against Sunshine Stars who had Anthony Omaka sent off in the 75th for a second yellow card. ABS Appoints Hassan Abubakar As New Technical Adviser. Copyright © 2016-2018 The BusyBuddies.